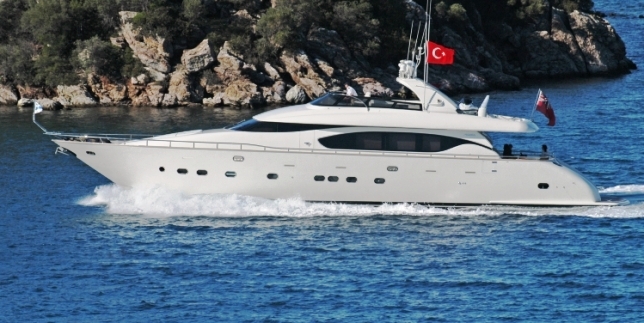 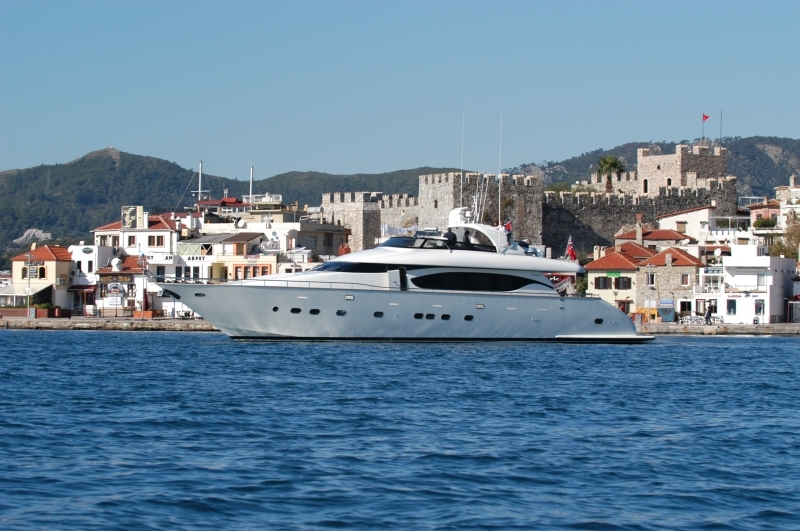 Luxury motor yacht IFA PHUKET is a 25,49m (83' 7") Maiora charter yacht built in 2003. 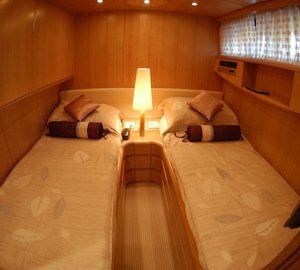 Currently based in Phucket this charter yacht is available to cruise the wonderous waterways of South East Asia and Thailand. 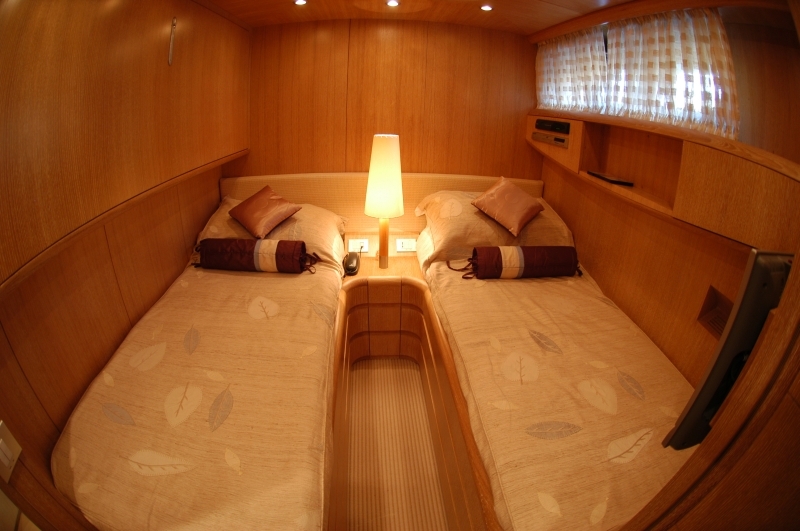 Being a Maiora motor yacht, IFA PHUKET offers high specifications, style and the pursuit of perfection. 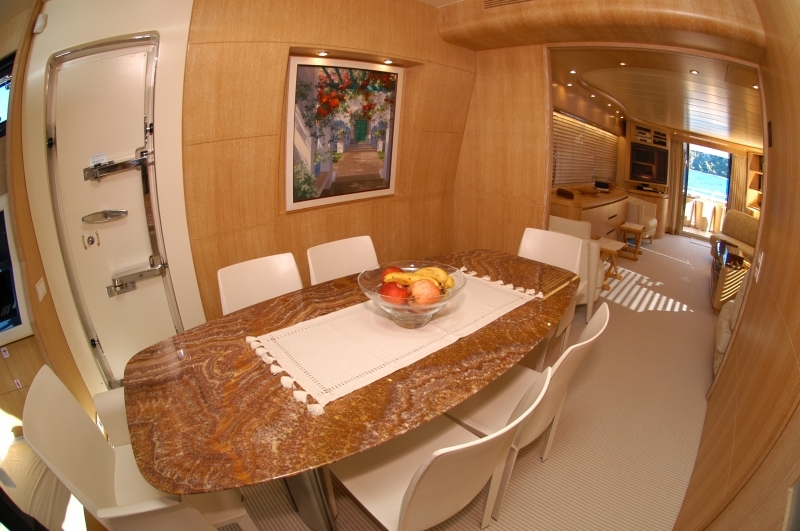 The internationally renowned designs and styling of Maiora yachts will always make the right impression on your guests. 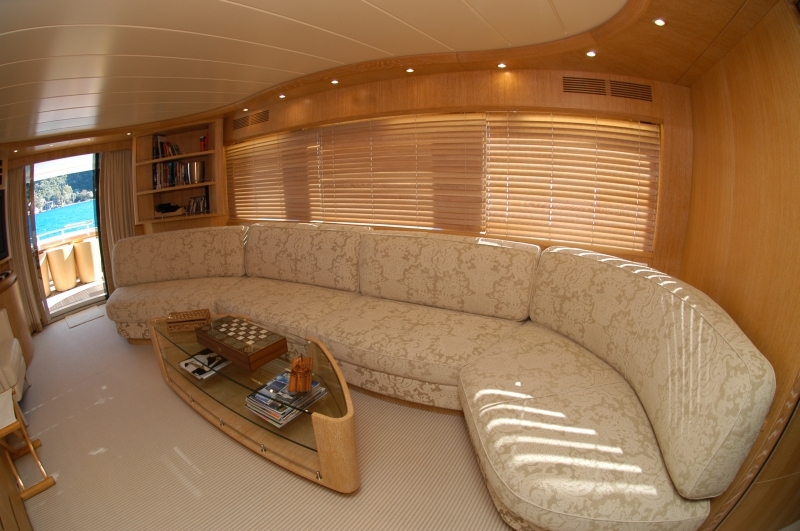 The superyacht’s interior décor is tasteful yet luxurious, giving a relaxed atmosphere with exquisite soft furnishings. 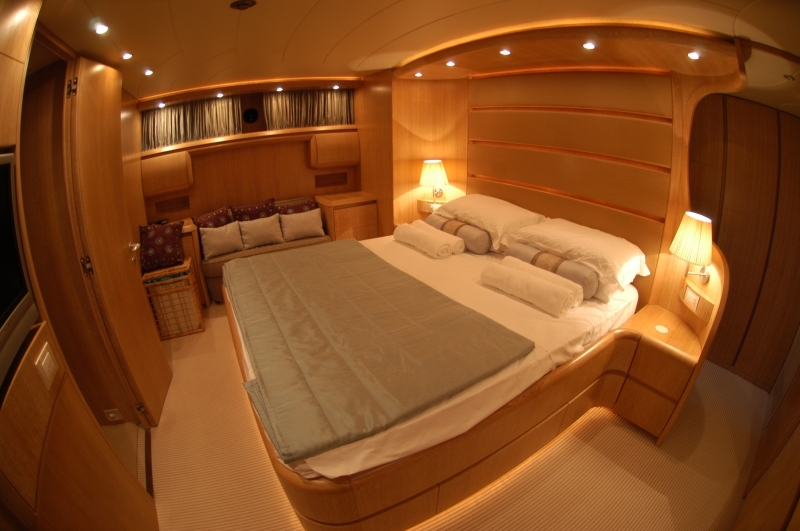 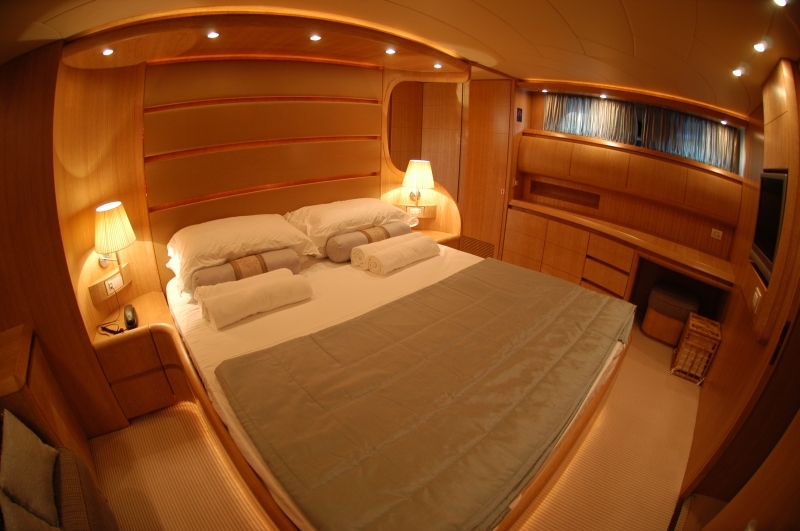 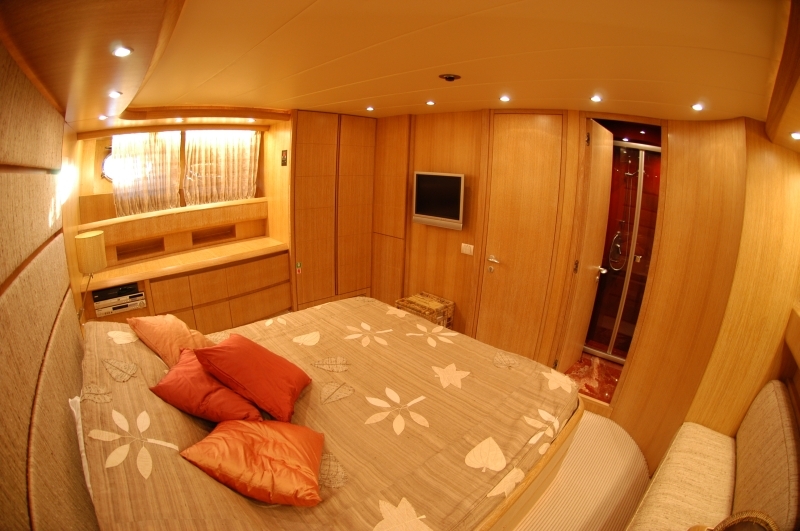 You will admire the ocean views through the crystal glass windows of the motor yacht’s elegant staterooms. 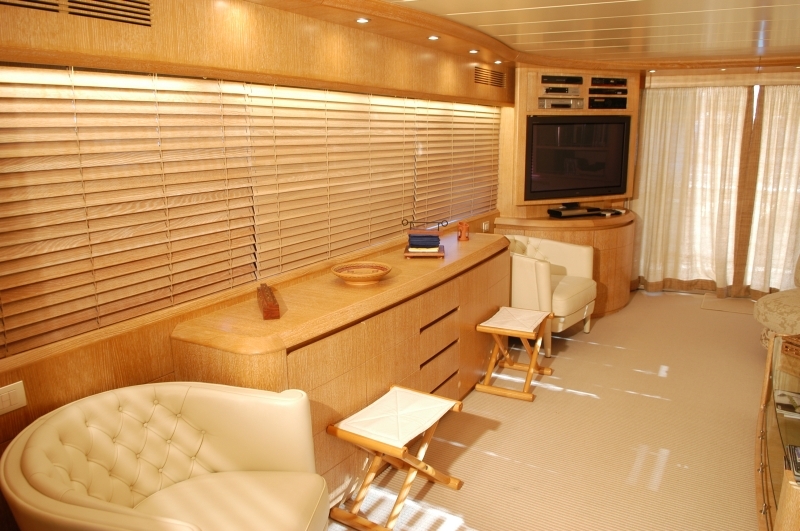 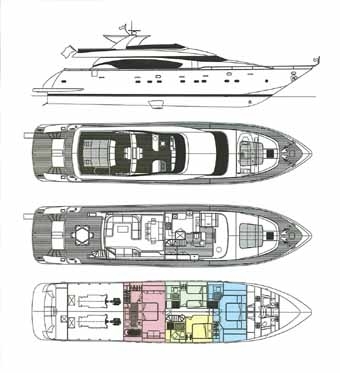 The yacht’s spacious salon was designed with the perfect charter in mind as it provides an extensive entertaining space, both inside and on deck. 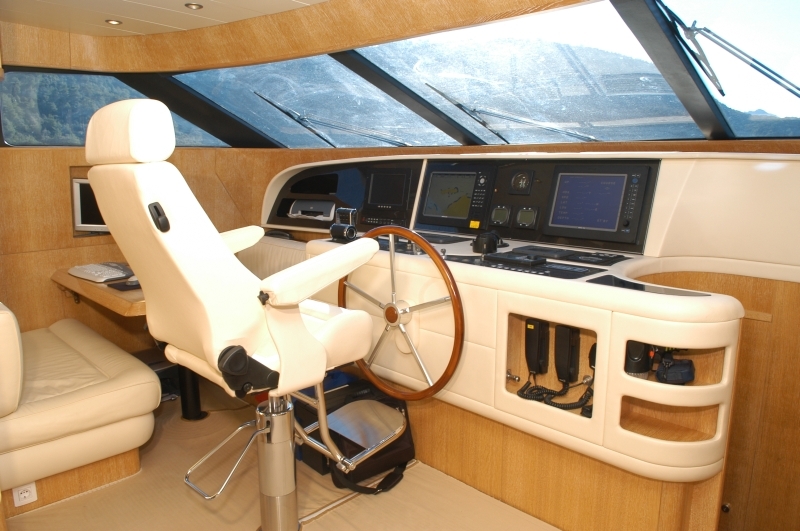 The Maiora 25m also has state of the art audio-visual equipment throughout. 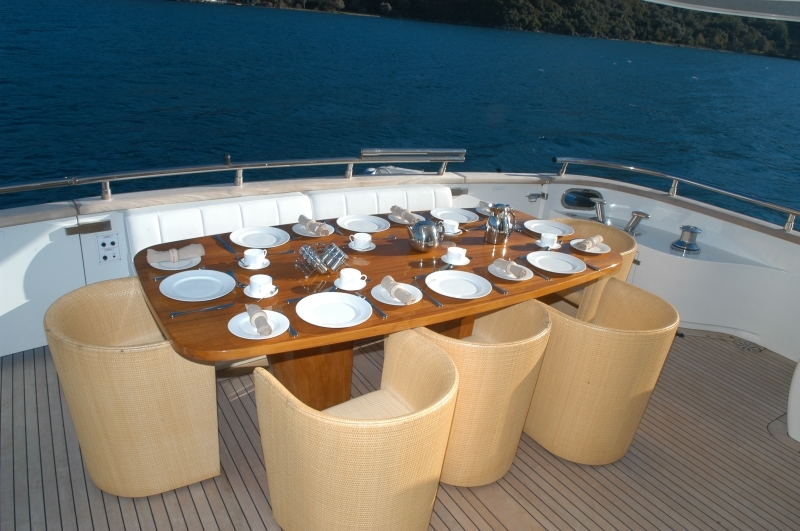 For those guests wishing for a more active charter, IFA PHUKET comes fully equipped with a varied assortment of water toys and accessories. 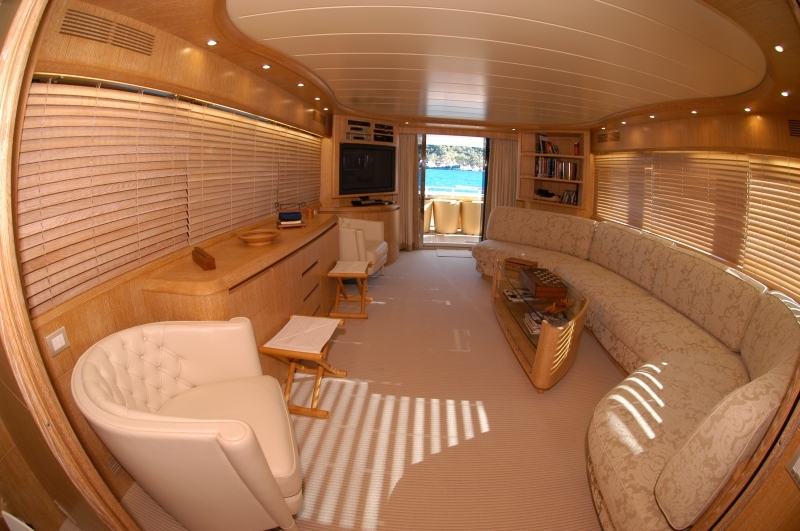 Her professional crew knows how to make each and every charter special and unique for their guests.